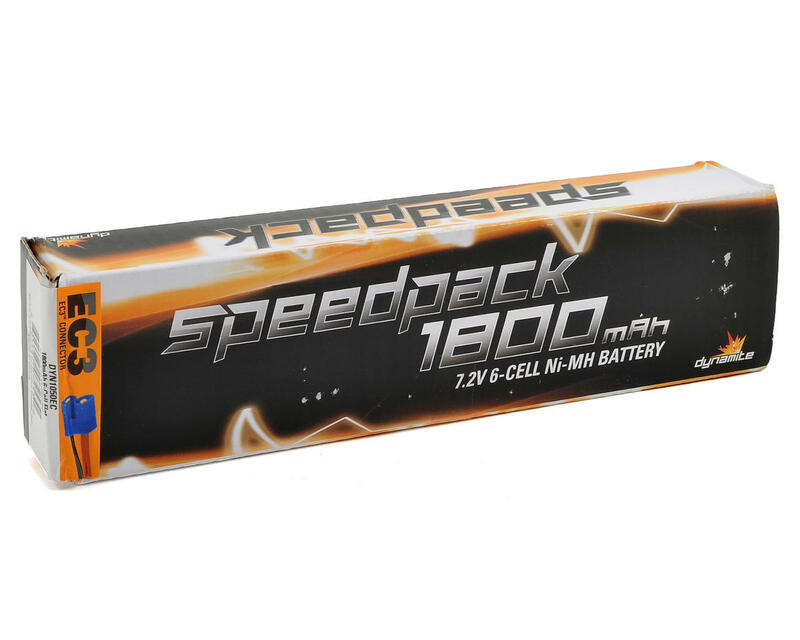 This is the Dynamite "Speed Pack" 6 Cell, 7.2V NiMH Stick Battery Pack. Using affordable NiMH technology, Dynamite’s sport packs are a great choice for everyone from RC hobbyists to sport-level racers. 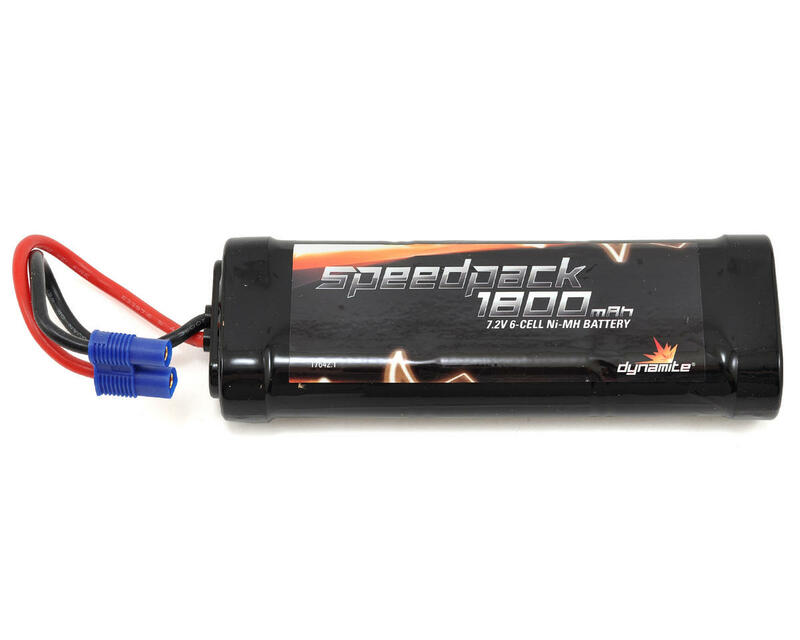 This battery features a capacity of 1800mAh, and is ideal for any application requiring an affordable NiMH pack with a EC3 connector.